Conor McGregor was completely pleased with the Nevada State Athletic Commission’s choices of referee and judges for his fight against Floyd Mayweather Jr. The NSAC announced during its meeting Wednesday that it has assigned veteran referee Robert Byrd to officiate the Mayweather-McGregor fight August 26 in Las Vegas. 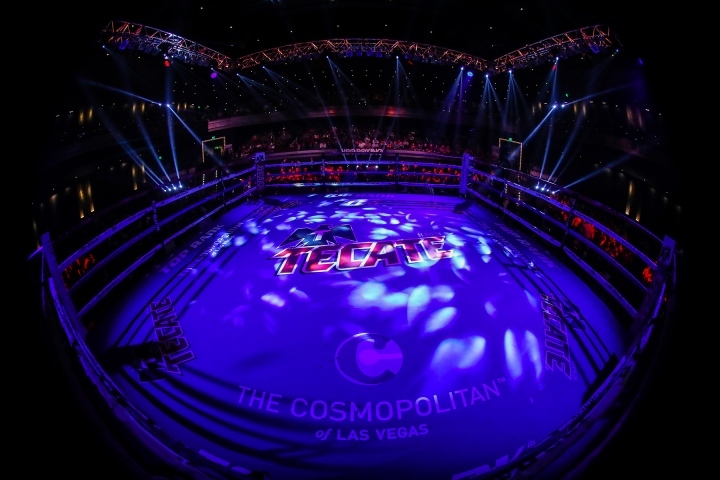 It also announced Reno, Nevada’s Burt Clements, Las Vegas’ Dave Moretti and Italy’s Guido Cavalleri will judge the 12-round, 154-pound boxing match at T-Mobile Arena. Byrd has been the referee for only one of Mayweather’s 49 fights, an easy points victory over Robert Guerrero four years ago in Las Vegas. “You know, they gave us options,” McGregor said during a conference call Wednesday. “We didn’t necessarily ask for any referee in particular. There was a referee or two that gave an opinion on the fight. If that’s the case, it’s very hard for them to be considered. So that was where we were at with it. The referee, we were kind of hoping there was like a mix between an MMA – someone who had some link to an MMA bout. McGregor also would’ve been satisfied if another veteran Vegas referee, Tony Weeks, was assigned to the fight. The UFC superstar didn’t seem as aware of the judges as he was about Byrd, though he is pleased that the NSAC addressed his request by assigning at least one international judge to their Showtime Pay-Per-View main event. Cavalleri will be just the fourth non-American judge to work one of Mayweather’s past 15 fights, all in Las Vegas (https://www.boxingscene.com/mayweather-mcgregor-robert-byrd-referee-judges-selected--119534). This fight will be the 11th Moretti has judged in Mayweather’s last 15 appearances. Dave Moretti ALWAYS judges Floyd Mayweather fights. Nothing new there. [QUOTE=vaborikua2014;17956968]No excuses then when Floyd beats the dog **** outta you[/QUOTE] You got it kid! If Conor's gonna knock him out in 4, no wait...2, no wait....1, why does he care about having an international judge? One thing that ain't happening is a McGregor victory on points.